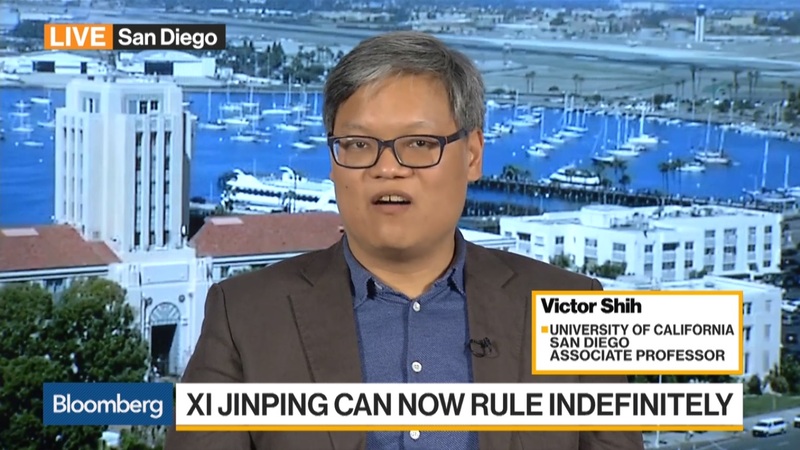 We have seen this before, says financial analyst Victor Shih about the efforts by the financial authorities in China to reduce debts. In 2014 they tried the same, and in 2015, 2016 the PBOC, China’s central bank, started to print money again. When economic growth comes under a certain level, that will happen again, he tells Bloomberg. 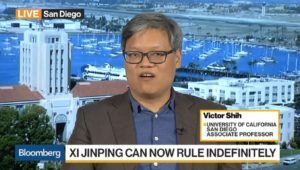 Victor Shih is a speaker at the China Speakers Bureau. Do you need him at your meeting or conference? Do get in touch or fill in our speakers’ request form. Are you looking for more strategic experts at the China Speakers Bureau? Do check out this list.